Eternal Creation Winter Sale: 30 - 40% off! Expired Eternal Creation Winter Sale: 30 - 40% off! 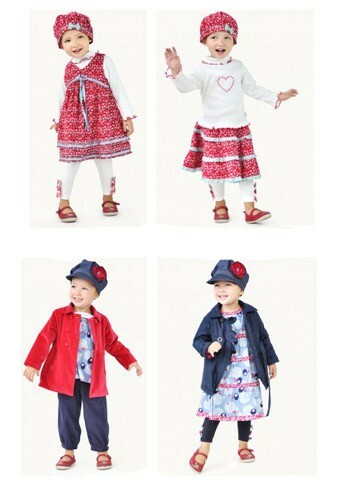 30-40% off premium Winter collections for babies, kids & women. All items are hand made to order with love, so your whole family will look feel great! Kids sizes range from newborn to 12 years. Eternal Creation is Fair Trade and works in the Himalayas with Tibetan refugees and Indian artisans. They run their own design and production workshop, sporting a team of skilled tailors who've made the label synonymous with superior quality and workmanship. Visit eternalcreation.com and discover the amazing Eternal Creation story!